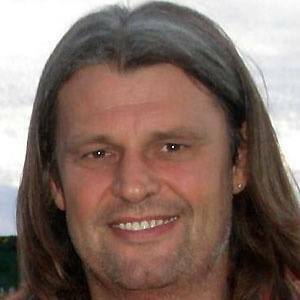 Former Czech striker who played for Czechoslovakia's national team from 1985 to 1993. He began his professional career in 1982 with Sparta Prague. He scored 14 goals while playing for Team Czechoslovakia. He married Giuliana Skuhravy in 1998. He competed in the 1990 World Cup where Jurgen Klinsmann led Germany to Championship.